We know that getting your idols straight can be hard when there’s so many members, and we here at moonROK are here to help. All week we’re releasing handwritten interviews from Starship Entertainment‘s newest group Cosmic Girls in order to get you a little better acquainted with all 12 members of the group. So far, we’ve released interviews from Bona, Chengxiao, Xuanyi, and Yeoreum, and now we are excited to introduce you to Dawon. 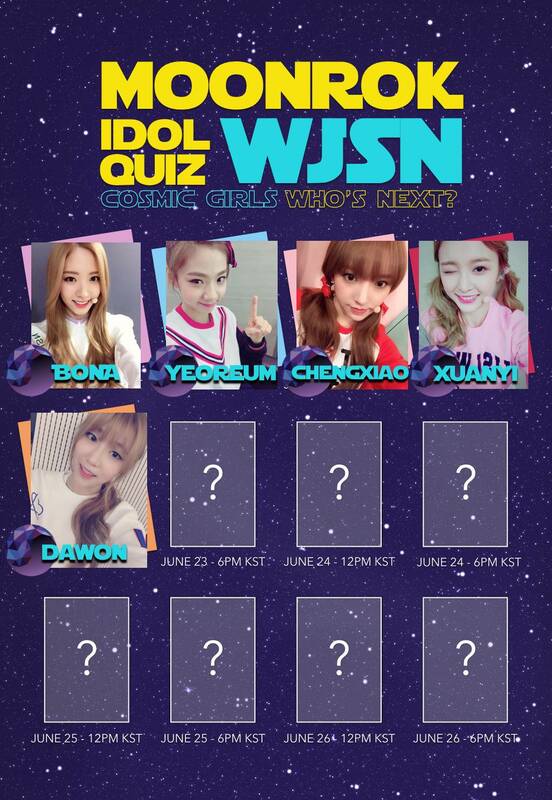 Read what Dawon had to say about the songs she can’t get out of her head, who inspires her, and more in her moonROK Idol Quiz interview, and be sure to stick around for more exclusives from your favorite Kpop artists and idols.